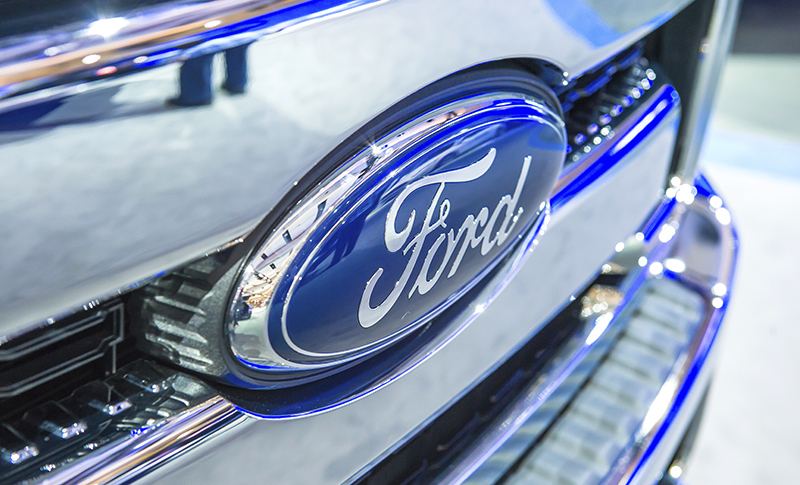 FLAT ROCK, MI — Ford is expanding in Flat Rock and adding 900 jobs as part of a $900 million investment in the region, the company announced. Ford announced it is expanding production at the Flat Rock Assembly Plant and adding 900 jobs as part of a $900 million investment. Ford is expanding its production capacity for the company’s next-generation battery electric vehicles at a second North American plant, the company said.